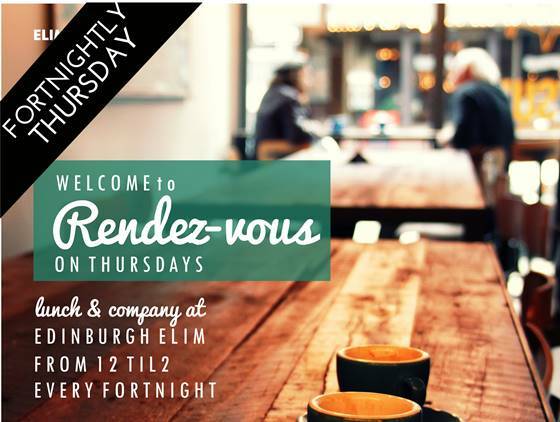 Find out what's coming up at Edinburgh Elim, scroll over the box for a brief introduction, and follow the links for more! 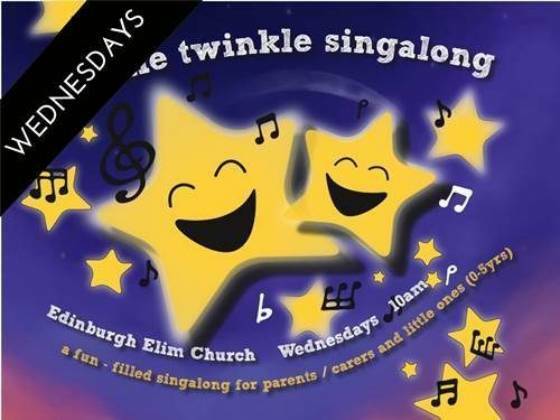 Join us every Wednesday morning for fun and songs, perfect for kids under 5. 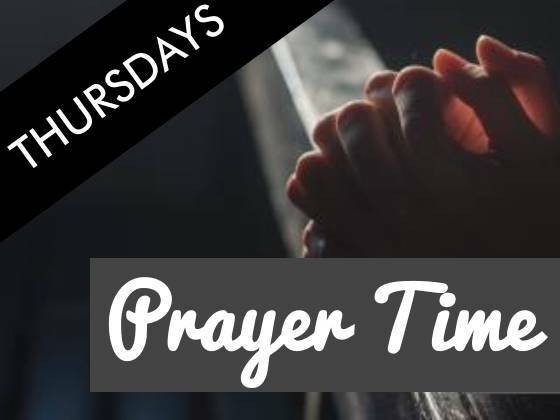 Join us for prayer in the Hub, every Thursday from 6pm. 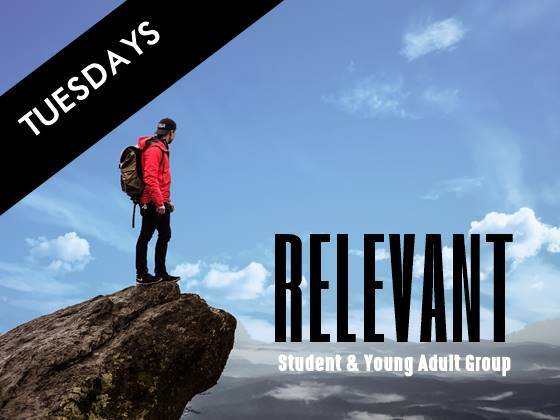 If you’re a student or young adult aged 18 – 30, join us for bible study and lunch!